The Benson Family Singers Rachelle, left, Aaron, Pete and David. 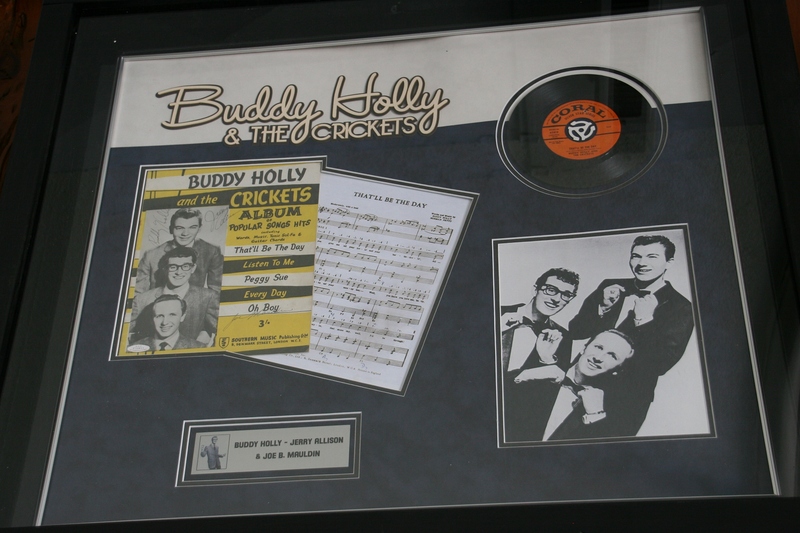 Luke is also a member of the group, but did not perform in this song. 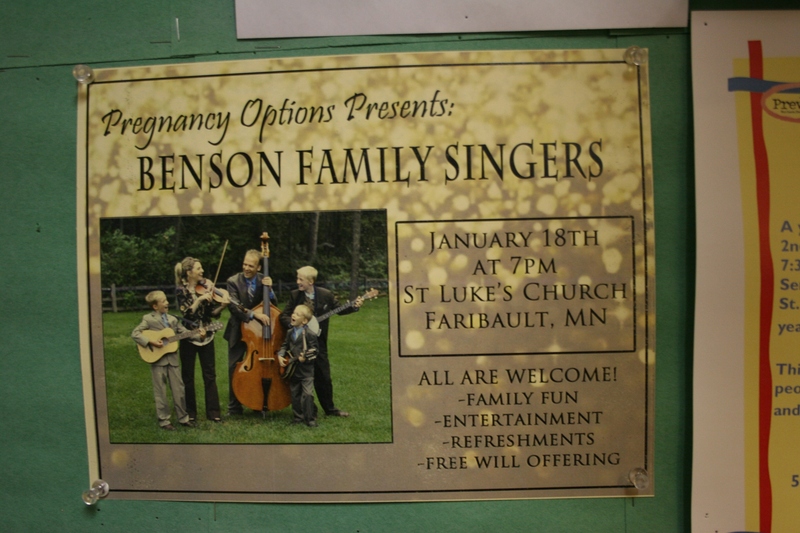 MIXING HUMOR AND SERIOUSNESS with music ranging from foot-stomping bluegrass to gospel, barbershop style and even rap, The Benson Family Singers of Faribault presented a wholesome family concert Saturday evening that has me singing their praises. Posted on the bulletin board inside the church entry. 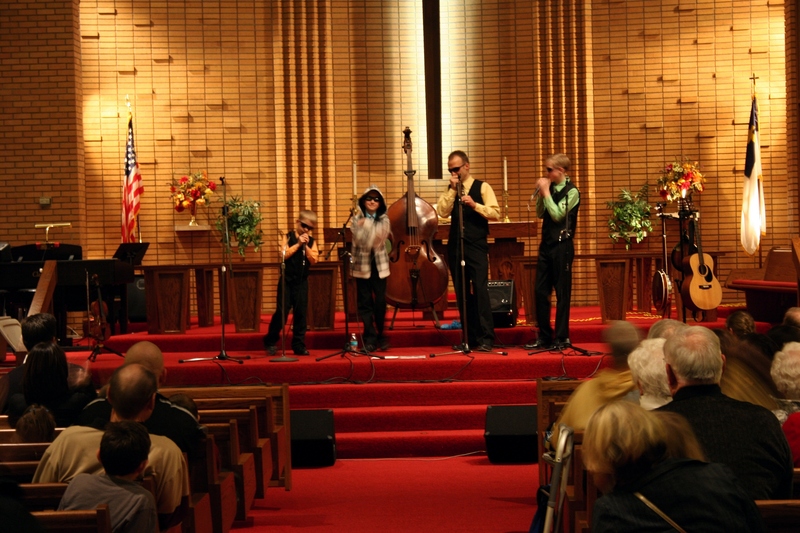 This family—Pete and Rachelle and sons David, 13; Aaron, 11; and Luke, 9—performed at St. Luke’s Church, Faribault, to raise awareness and funds for the Pregnancy Options LifeCare Center. Paul, 2, has yet to make his stage debut. But if he’s anything like his brothers and parents, his musical talents, enthusiasm and confidence will shine during shows at churches, festivals and elsewhere. 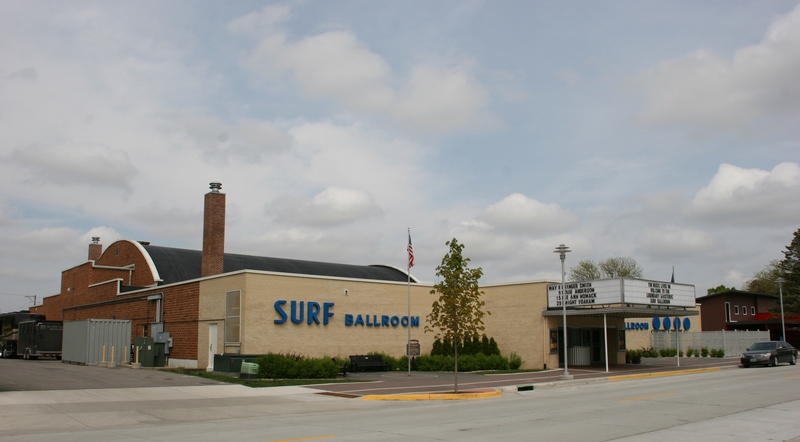 The family will perform at 7:30 p.m. Saturday, February 1, at the Paradise Center for the Arts, Faribault, in what is billed as “the perfect family entertainment experience.” That it should be. In today’s world, it’s truly refreshing to listen to musicians like the Bensons. You needn’t worry that they’ll say or sing anything remotely offensive. 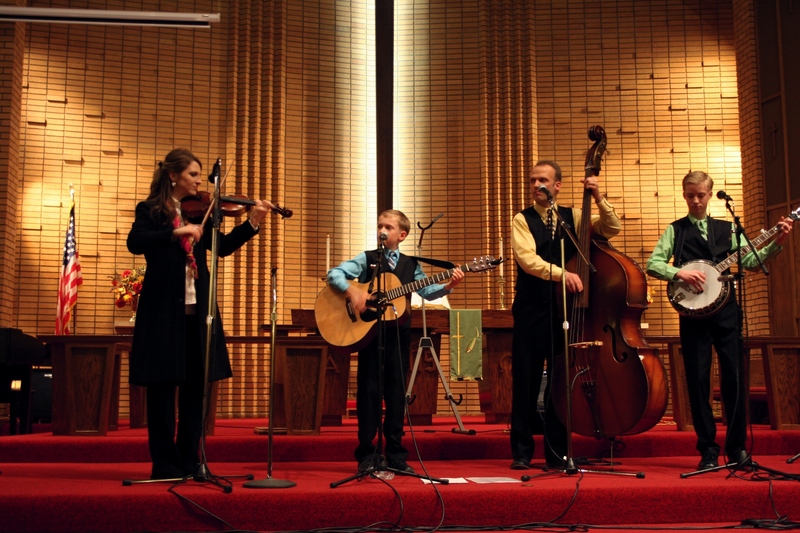 They are genuine, Christ-loving and family-focused with their music as their family ministry. So, in a break between songs, this father of four sons shared his faith with the audience at St. Luke’s. The family balances its serious message with humor as Luke role-played Lars and Pete his counterpart, Ole, in several Norwegian jokes. Not too worry. All of their jokes are kid-friendly funny. A rapt audience at St. Luke’s. 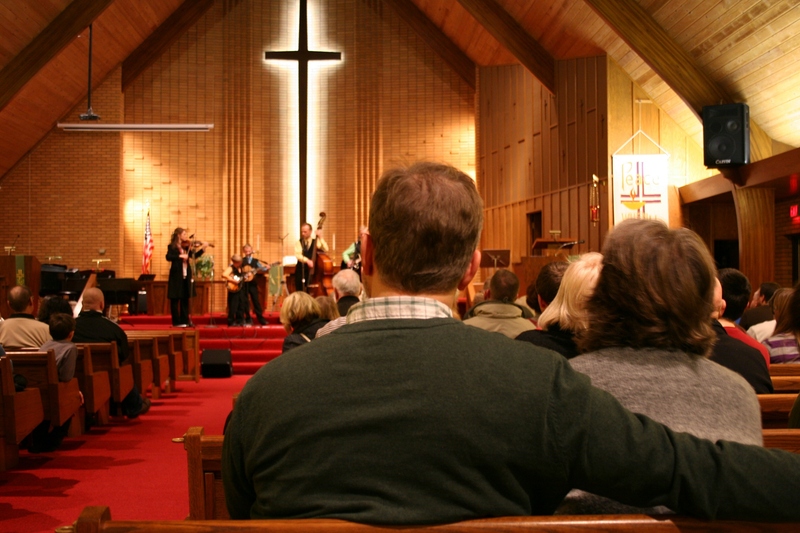 The Bensons definitely reach out to kids with Sunday School songs like “This Little Light of Mine” and other selections that have young and old alike clapping in time to the music. Think a bluegrass tune from The Andy Griffith Show. 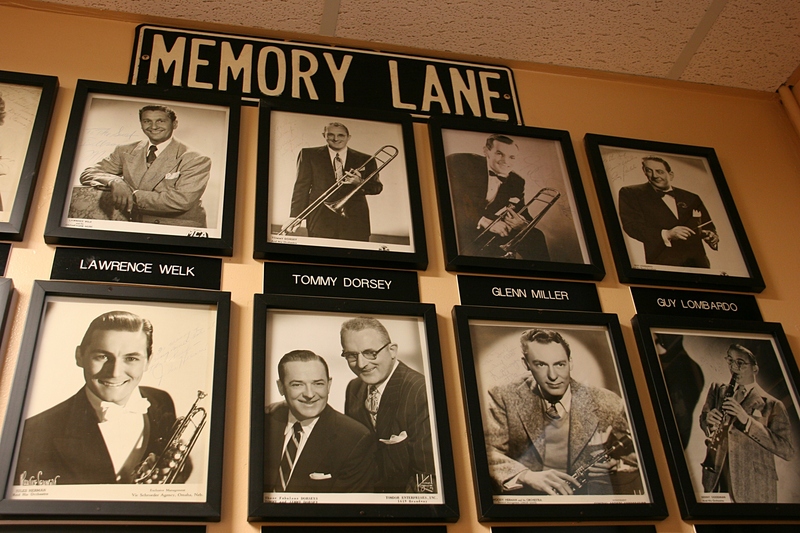 Listening to their barbershop style a cappella singing is an absolute auditory pleasure. But, by far, the hit of the evening for me, and I expect many in the audience, were the family’s numerous versions of “Leaning on the Everlasting Arms.” The family pulled out barbershop hats, sunglasses and other props to sing “Leaning” in styles from Johann Sebastian Bach to barbershop to doo-wop, Beach Boys, “clean rap” and music from the hills of Tennessee or Kentucky. FYI: To learn more about the Benson Family Singers, click here. 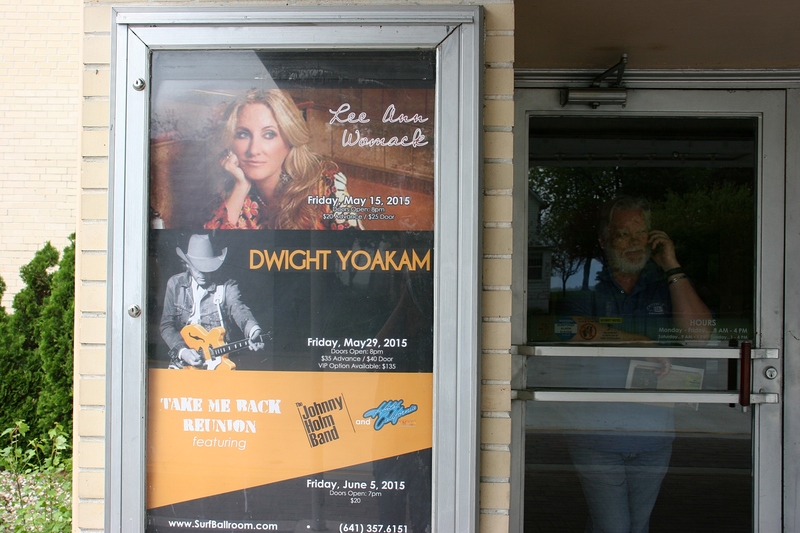 To learn more about their upcoming performance at the Paradise Center for the Arts, click here. 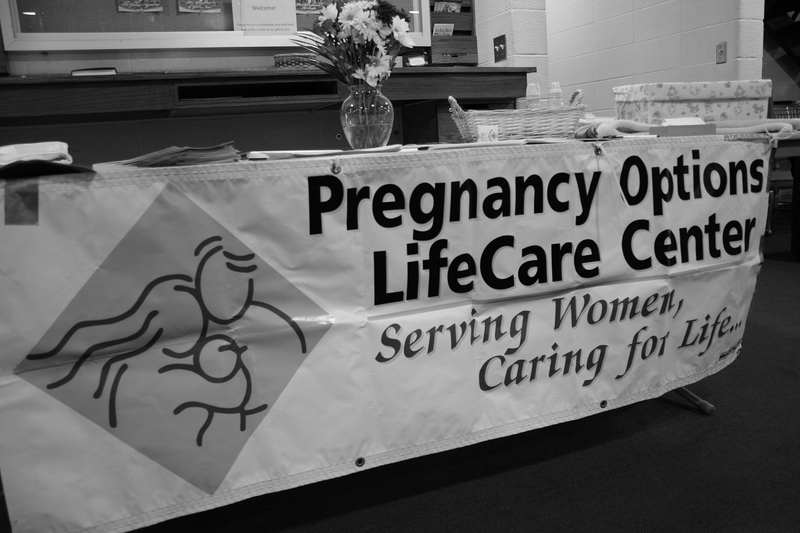 Information about the Pregnancy Options LifeCare Center was available at the concert. For info about the Pregnancy Options LifeCare Center, a pro-life organization dedicated to providing physical, emotional, social support and assistance to women by empowering them to make healthy, life-affirming choices, click here. 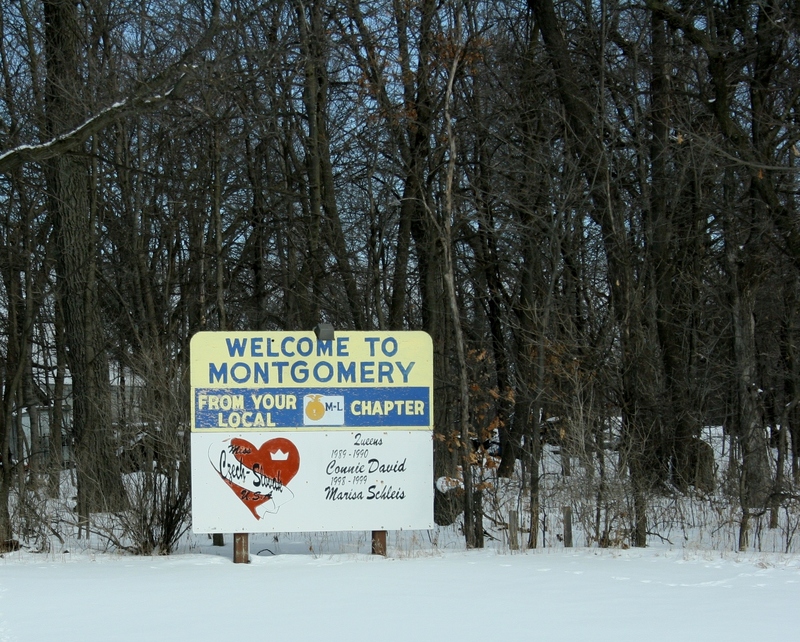 A sign near the Minnesota Highway 13 and 21 intersection welcomes travelers to Montgomery. 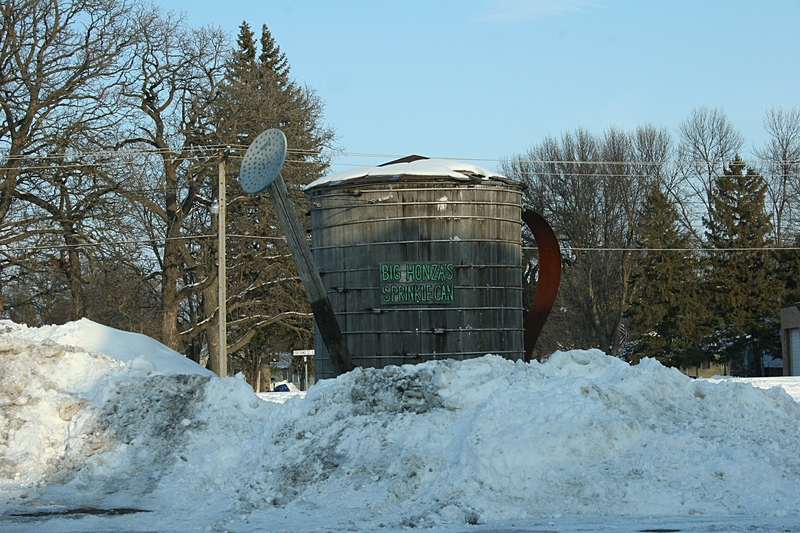 IN RURAL SOUTHERN MINNESOTA, in the heart of Czech country, in a community with a fading welcome sign noting local Miss Czech-Slovak U.S.A. queens Connie David (1989-1990) and Marisa Schleis (1998-1999), you’ll discover an unexpected treasure. The red-roofed building in the distance is Hilltop Hall. Historic Hilltop Hall sits on the north end of First Street in Montgomery, past the library and chiropractic office, the eateries and bars, the newspaper and accounting offices, the antique shops, even farther than the bakery which bakes ethnic kolacky, just two doors up from the meat market, source of homemade sausage. 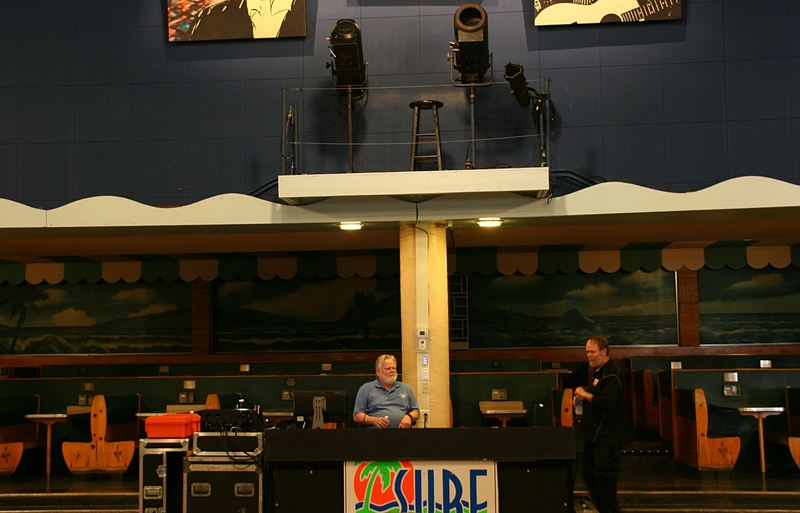 Hilltop Hall was “falling apart,” John Grimm says of the building he bought in the early 1990s. He reroofed the hall and gutted and reconstructed and/or restored the interior. 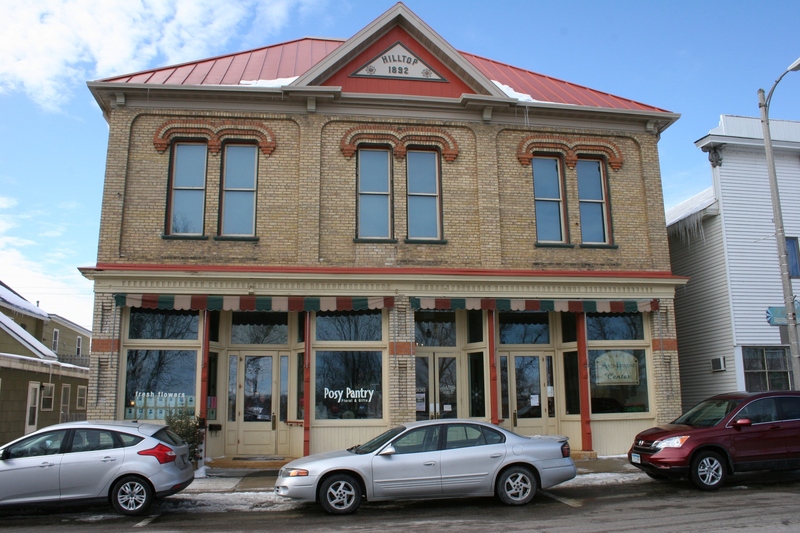 The red-roofed 1892 brick structure on the National Register of Historic Places represents a center of culture in this self-proclaimed Kolacky Capital of the World, a farming town of nearly 3,000 notably proud of its Czech heritage. 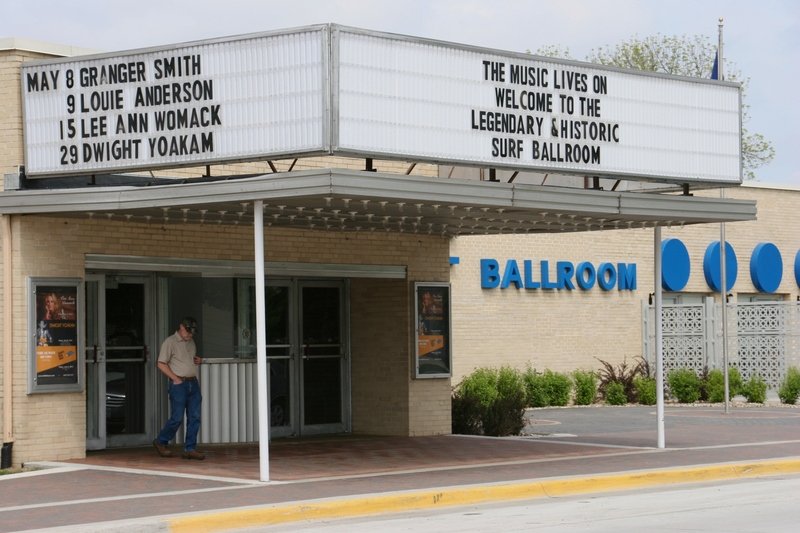 A sign outside Hilltop Hall directs guests to the Curtain Call Theatre performance of “On Golden Pond.” The area theatrical group also performs in neighboring New Prague. 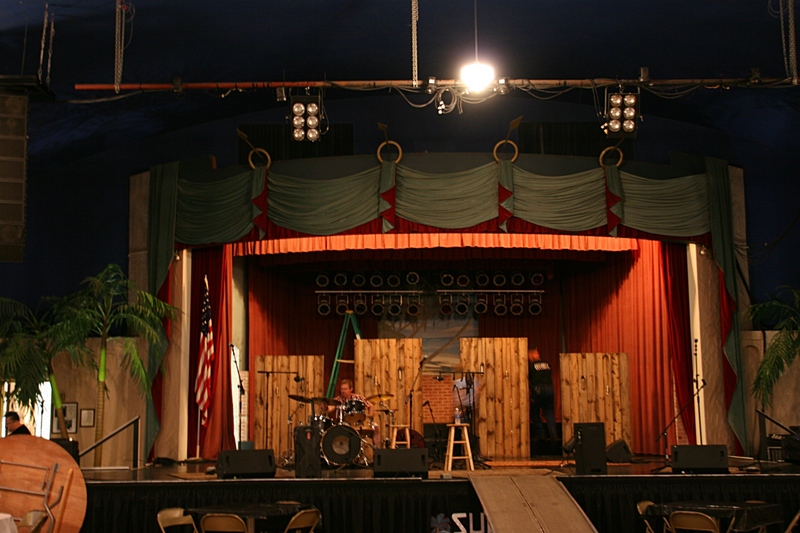 The community should also be proud of Hilltop, a rare small town gem which hosts once-a-year comedic performances by Curtain Call Theatre and monthly Hilltop Happenings Series variety shows in the second floor 75-foot by 45-foot vintage concert and dance hall. The main floor is home to the Montgomery Area Arts & Heritage Center—featuring rotating historic and artistic exhibits—and a floral/gift shop, Posy Pantry. Native Wisconsinite John Grimm, 72, a retired airline pilot, entrepreneur and former Le Sueur County commissioner who has lived in the Montgomery area since 1992, represents the driving force behind this cultural center nestled into a hill across the alley from St. John’s Lutheran Church. Except for a small section which was damaged by water, this wood floor is original. 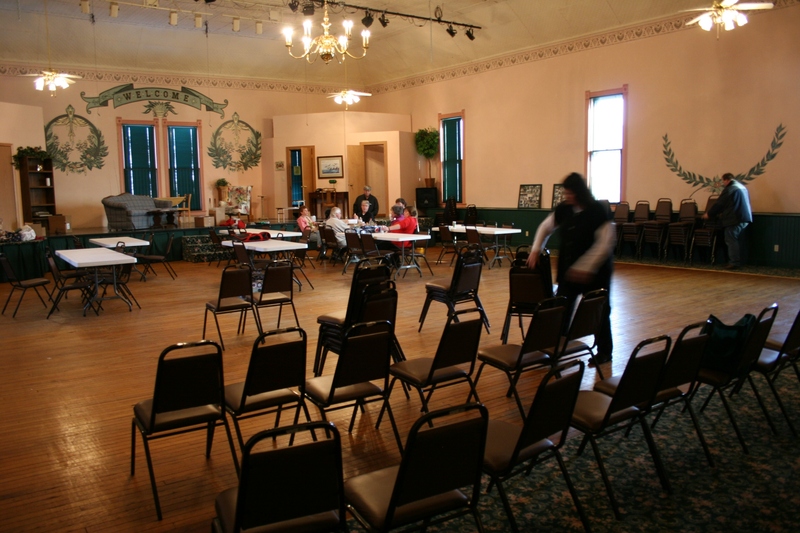 Here volunteers stack chairs following the final performance of “On Golden Pond” while the cast enjoys pizza. 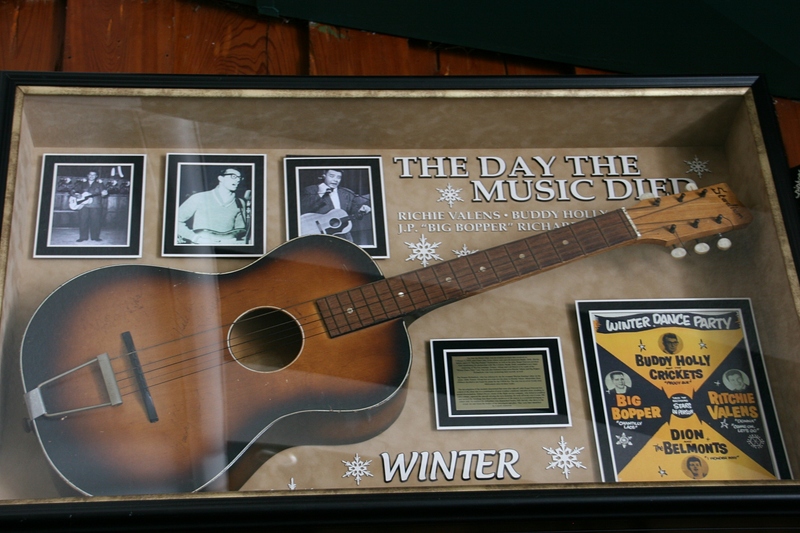 Now on Sunday afternoons, during the recently-resurrected variety shows, audiences ranging from 30 – 100 gather in the upper floor venue, feet planted on the restored wood floor, to hear next-door Lutheran pastor, Bob Kaul, strum his folk style guitar music or professional musician Craig Wasner of Northfield perform or Grimm present his Elvis impersonations (or other musical selections). In a kicked back atmosphere where performers arrive two hours before the 4 p.m. – 6 p.m. show to rehearse, if necessary, and then sit among the crowd, the audience will hear a wide range of music from gospel to pop, folk, country, classical and more presented by regular troupe members from the Montgomery, Le Sueur, New Prague and Northfield areas. Among the crowd favorites, Grimm notes, is 2012 Montgomery-Lonsdale High School (now Tri-City United) graduate Jesse Beulke, a gifted musician studying psychology and music at Minnesota State University, Mankato, with aspirations of becoming a professional composer. Beulke’s classical music selections on the piano have drawn standing ovations. “The audience recognizes his talent,” Grimm says. 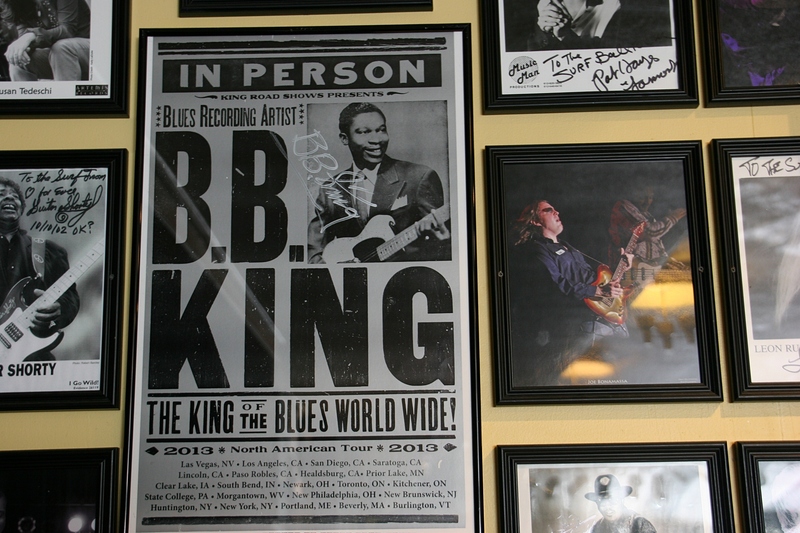 Other regulars include musicians Wade and Mary Lou Fradenburgh, Maren Wasner and Wendy Zaske. 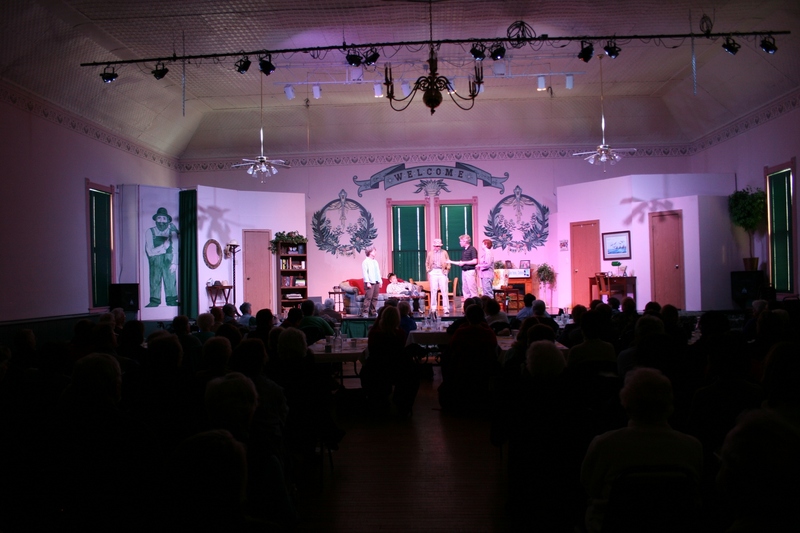 A view of Hilltop Hall’s performance venue shows the cast of “On Golden Pond.” John Grimm, center, plays the lead role along with Fran Bohlke of Shakopee, left in Curtain Call Theatre’s production. This marked Bohlke’s third time playing Ethel Thayer. 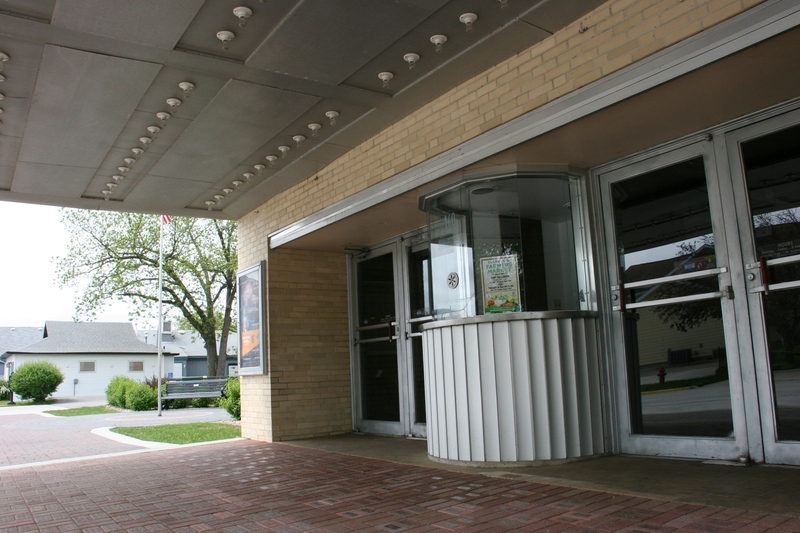 She previously played the part during performances in Worthington and Luverne. Stenciling in the hall was either replicated or restored, depending on condition. Grimm is planning to add original humorous skits to the monthly Sunday variety shows, tapping into his passion for performing. Fran Bohlke, who played Ethel Thayer opposite Grimm’s Norman Thayer Jr. in the Curtain Call Theatre’s recent performances of “On Golden Pond” at the Hilltop, will also sing at the March 24 show. 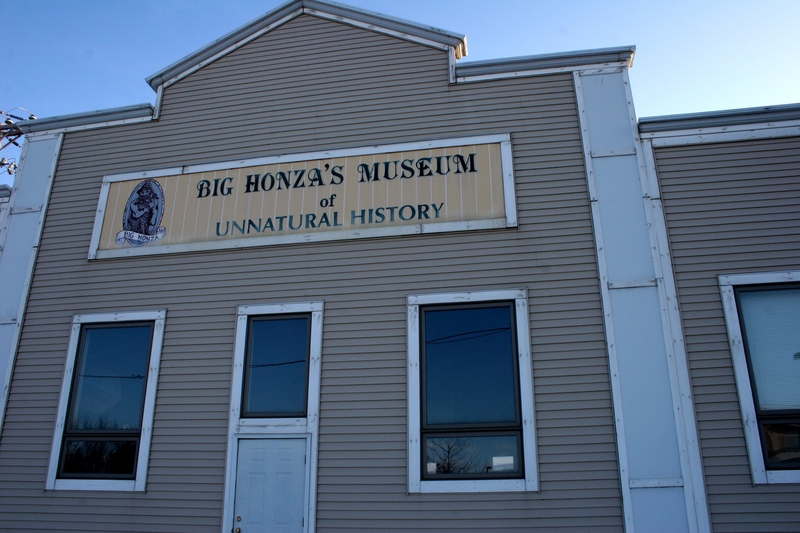 Big Honza’s Museum of Unnatural History. 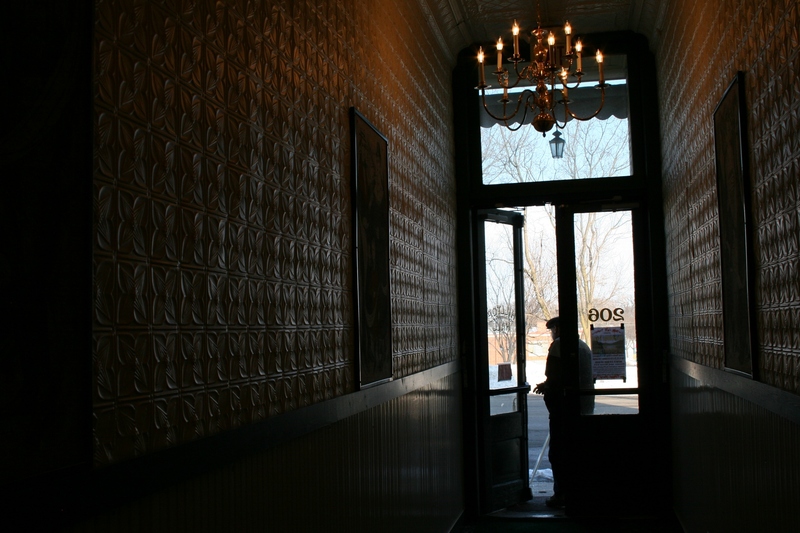 The snacks include freshly-popped popcorn from the popcorn machine tucked in the hall’s second floor corner kitchen and pizza from Pizzeria 201 just down First Street in the historic Westerman Lumber Company office and residence. 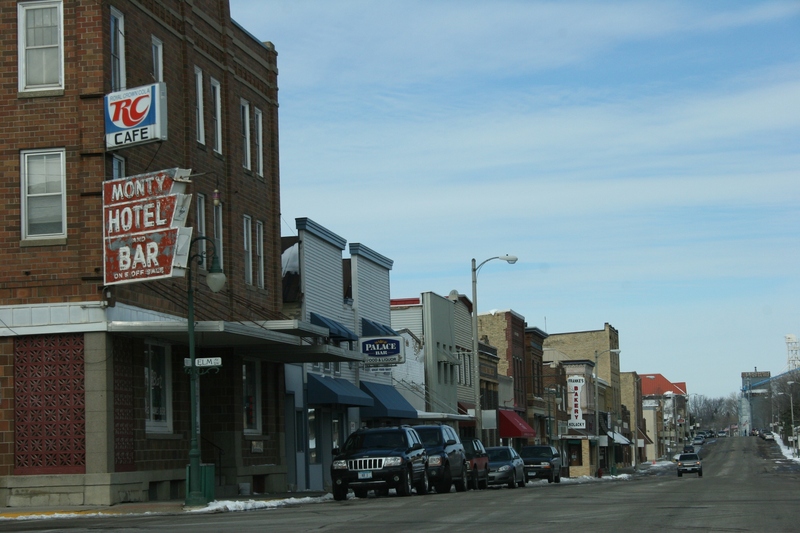 Grimm also owns that 1895 building which is on the National Register of Historic Places. Next door you’ll find Big Honza’s Museum of Unnatural History, another project of the creative Grimm. 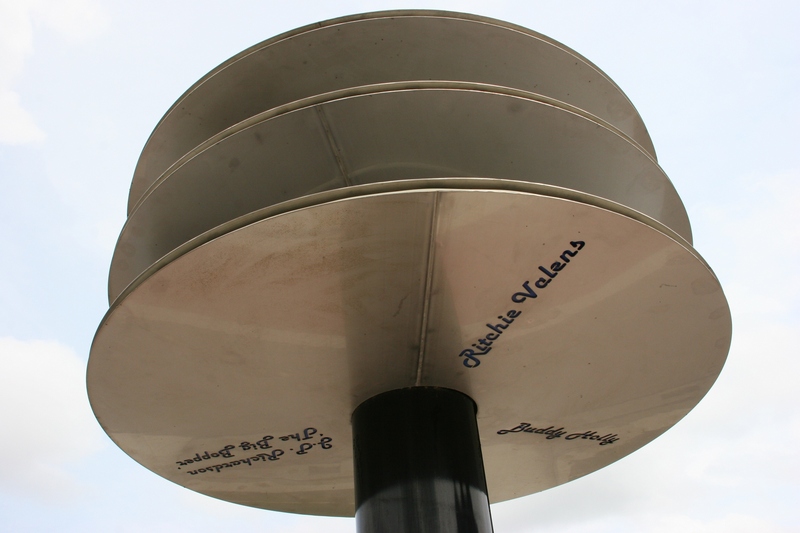 Big Honza’ sprinkling can located nest to the Big Honza museum. As Grimms tells it, the fictional Big Honza Giganticzech originated when he penned a musical for Montgomery’s annual Kolacky Days celebration, embellishing local history to create the town’s version of Paul Bunyan. That led to the museum where visitors will see items like Big Honza’s airplane/corn shredder, a chain driven concertina and more. 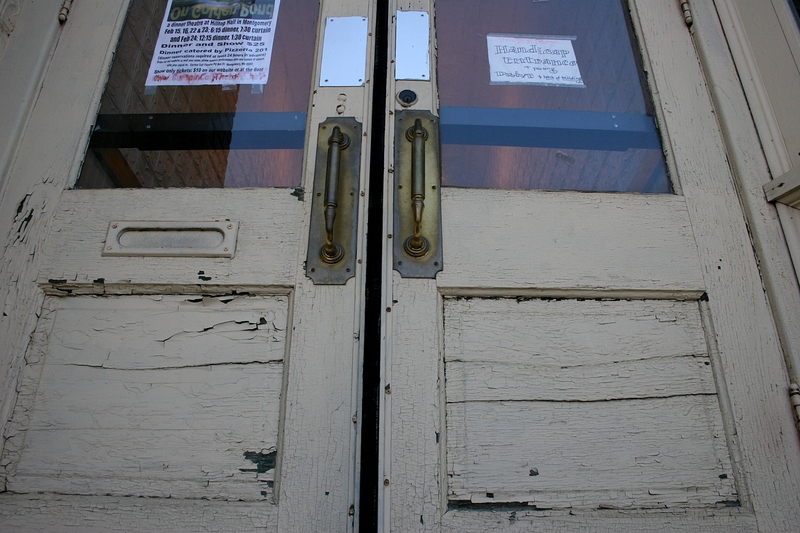 The museum is open by appointment or ask the folks at the Pizzeria to let you in; they have a key. 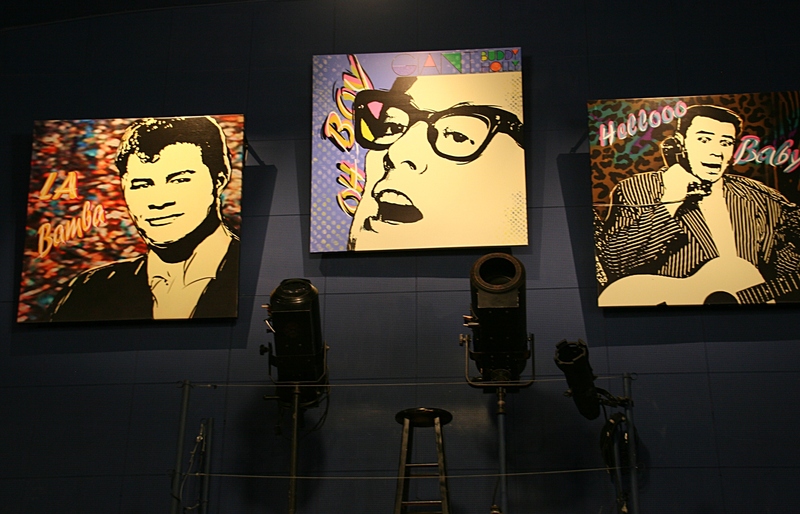 A view of the set for “On Golden Pond” with Big Honza painted on the wall to the left. 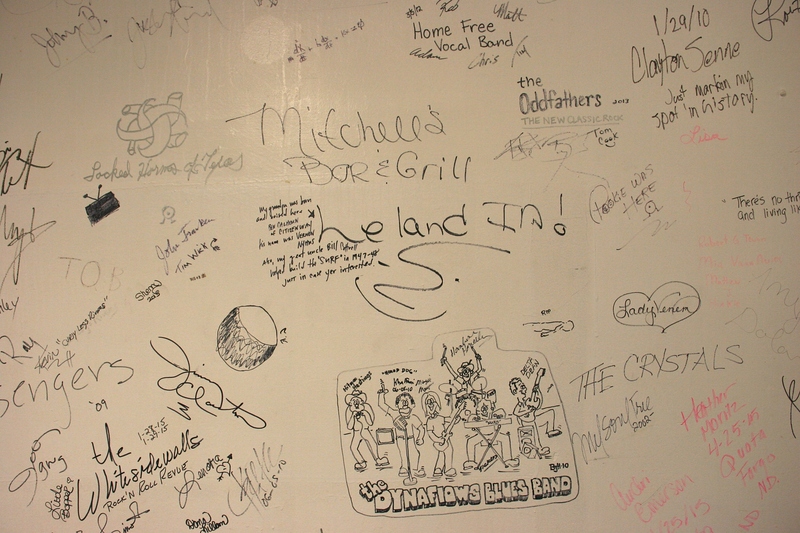 At Hilltop Hall, a rendition of Big Honza is painted onto a wall of the stage where those Curtain Call Theatre comedies are presented each February. 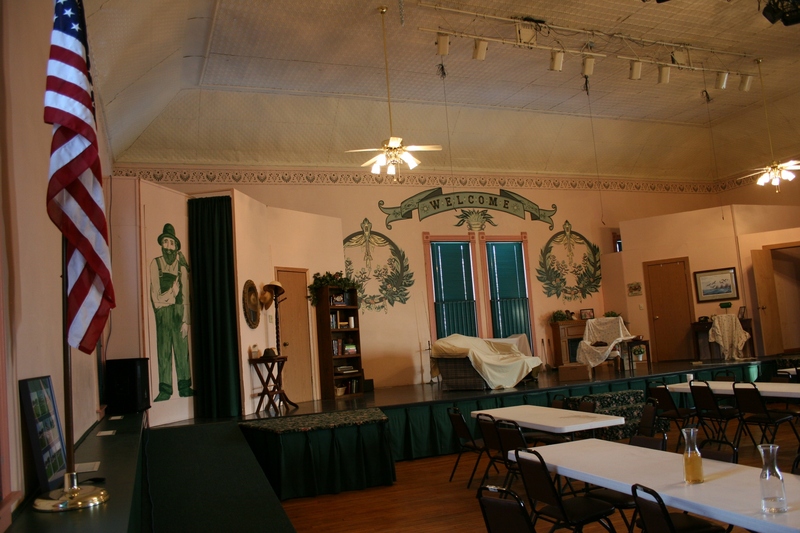 Grimm enjoys the intimate setting of the old dance hall which will seat about 100 during the dinner theatre shows. On a recent Sunday afternoon, dinner guests savored chicken breast with pasta and sauce, roasted cauliflower and fresh fruit in a meringue-topped shell catered by Pizzeria 201. Other audience members arrived later just for the show. 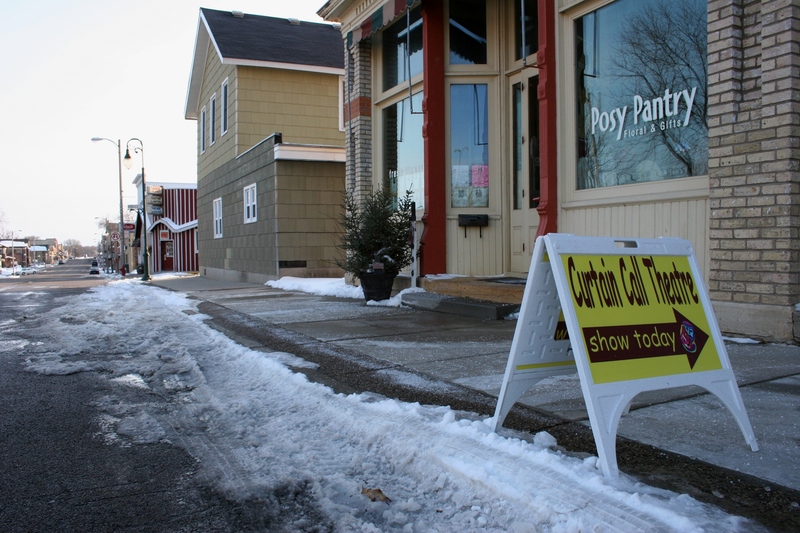 “People look forward to it,” Grimm says of the yearly winter plays first performed at the Hilltop in 1999 with “Bull in a China Shop.” Other shows have included “The Odd Couple,” “Moon Over Buffalo,” The Dixie Swim Club,” and more. “Bathroom Humor” is slated for February 2014. Set requirements, due to limited space in the built-on stage area, are the biggest restrictions in selecting a play, Grimm says. He doesn’t worry about the number of performers as a spiral staircase hidden behind the stage allows actors and actresses to slip down to the first floor floral shop to await their cues. Grimm installed the staircase after removing the building’s original freight elevator, a decision he today regrets. When Grimm purchased Hilltop Hall, site of a laundromat, he found 10 inches of lint covering these walls as dryers had been vented into the hallway. 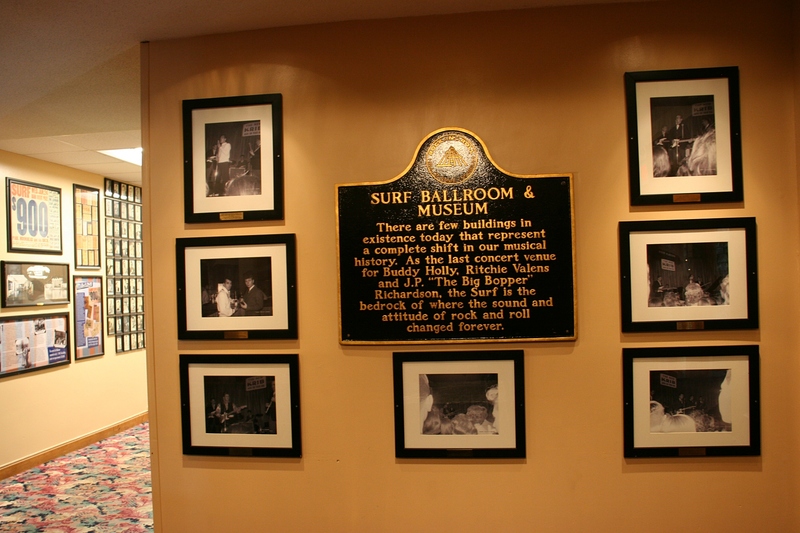 This hall runs between the heritage center and floral shop and leads to a stairway to the performance space. The chandelier is not original to the building. 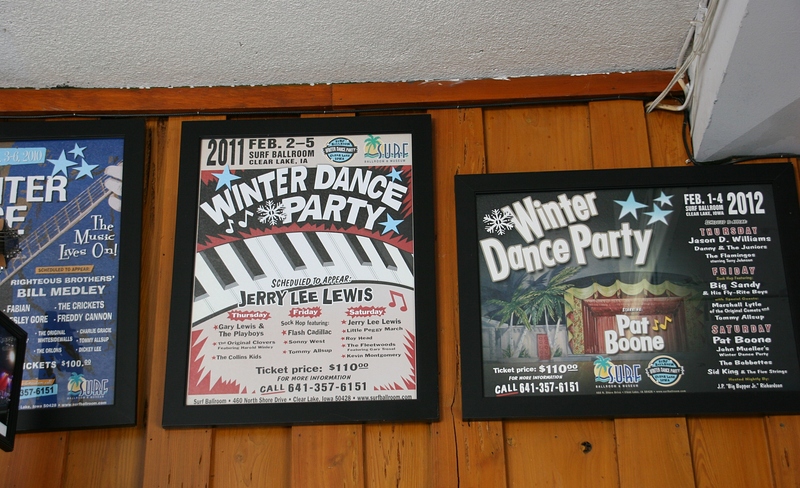 He’s never regretted, though, his decision to buy the old dance hall, although Grimm admits some people think he’s crazy. 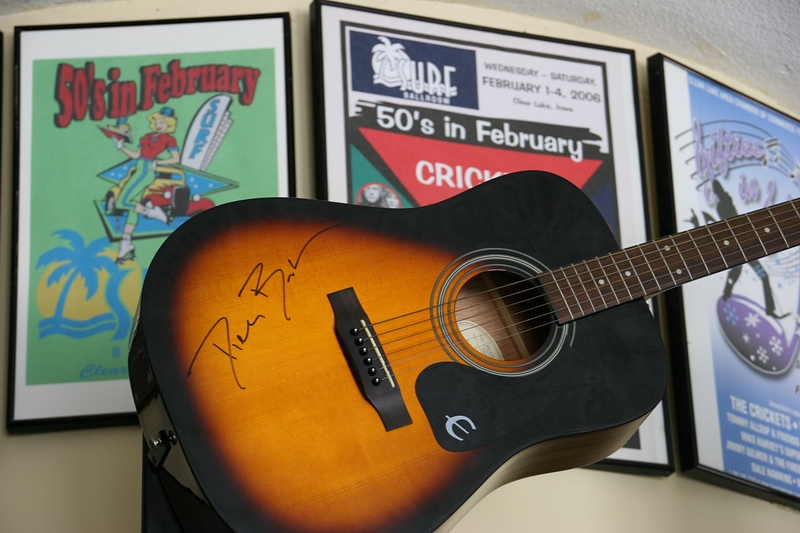 But his passion for singing and entertaining—he’s composed several hundred songs, made four CDs and authored a play, “It’s About Us”—for promoting Montgomery, and for offering this arts venue, drive him. With annual taxes on the building at $10,000-plus and a monthly light bill of some $200, his Hilltop project is a “money losing situation,” Grimm says. He justifies the expense noting that he doesn’t take vacations, so his vacation money goes into his arts endeavor. 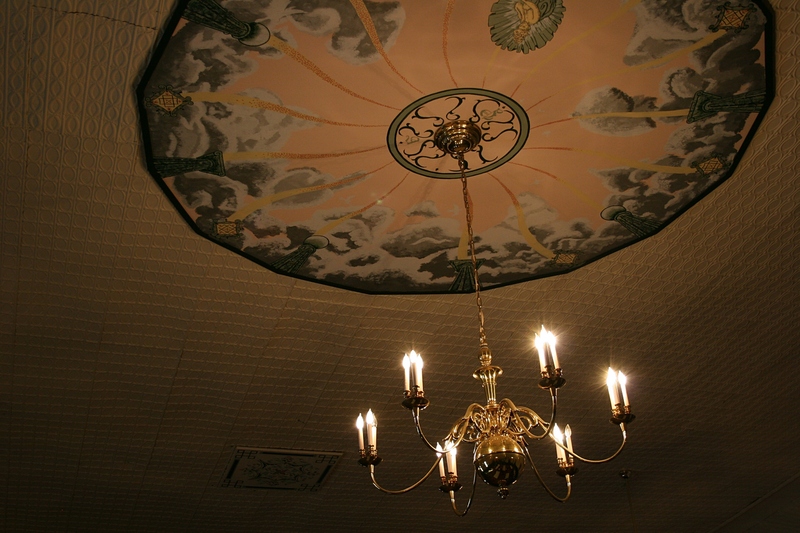 The plaster had crumbled, so an artist laid on his back to re-create this ceiling mural on sheetrock in the center of the performance space. The chandelier is antique but not original to the hall. The original lights could not be restored, Grimm says. Grimm admits an ineptness at promoting and that Hilltop Hall is under-utilized. But he won’t compromise his conviction not to allow alcohol into the building which is also used for the occasional community meeting, piano recitals and exercise classes. 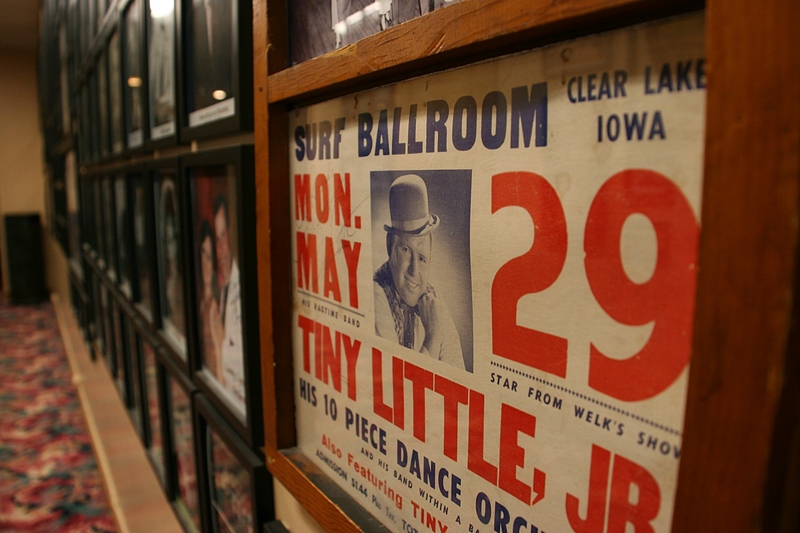 For now he’s focused on those monthly variety shows, bringing “pizza, performers & plenty of pizzazz” to the folks of South Central Minnesota at the historic Hilltop Hall in Montgomery. 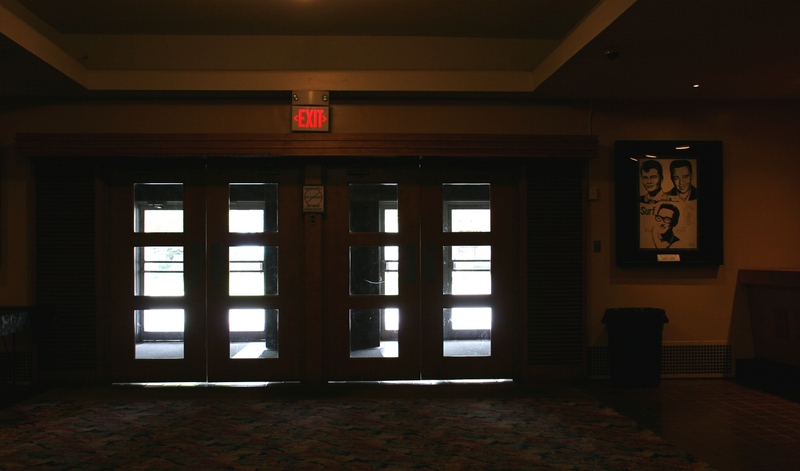 These exterior doors open to the hallway leading to the upstairs performing arts center. A handicapped accessible entry is at the rear of the building off the alley. FYI: Upcoming Hilltop Happenings Series shows are set for 4 p.m. – 6 p.m. on Sundays, March 24, April 28, May 26 and June 30. Admission is free although donations are accepted to help defray production and overhead costs. 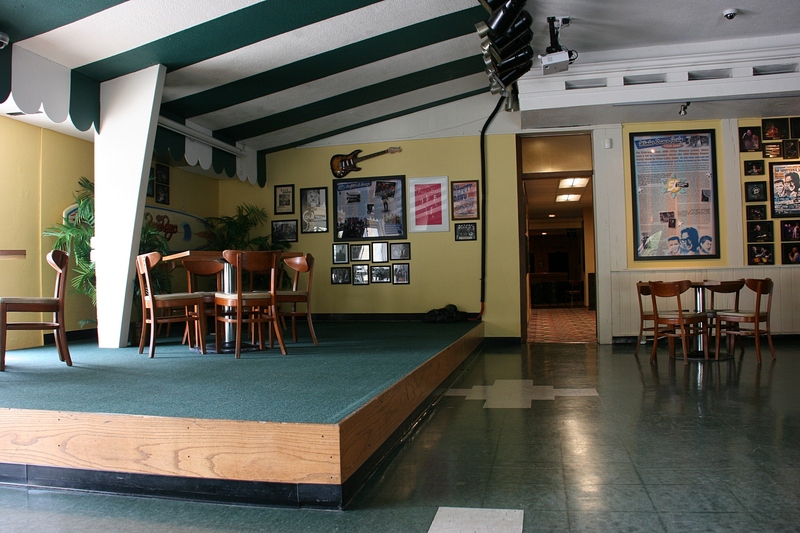 Hilltop Hall is located at 206 First Street North in Montgomery’s downtown business district. To learn more about the people and places in this post, be sure to click on their highlighted names. I’d encourage you, especially, to click on Jesse Beulke’s link to hear two original compositions, “I Guess It’s Goodbye” and “Rise,” by this gifted young composer and musician. CHECK BACK FOR MORE posts from Montgomery.